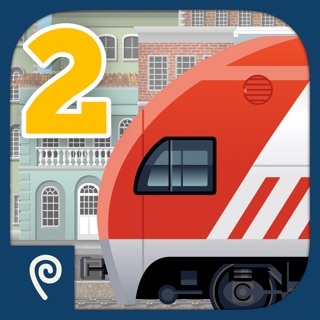 Build A Train 2 is the sequel to the top train app Build A Train! 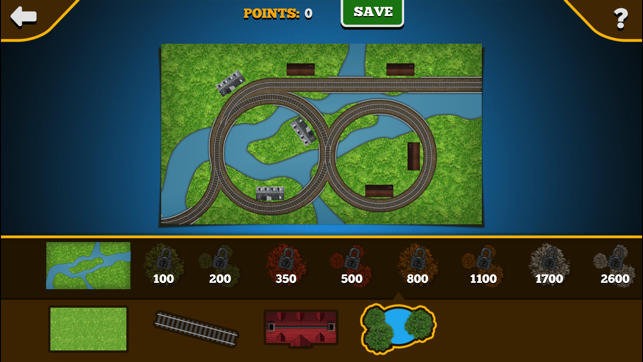 MILLIONS of little train-lovers have enjoyed the original Build A Train, and many have asked us to be able to create their own maps. Build A Train 2 lets kids design their own custom train engines and cars, build their own maps, and then drive their trains on their maps. 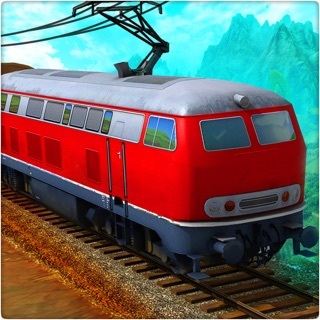 It is the the perfect one-stop train adventure for your iPhone, iPad, or iPod Touch. 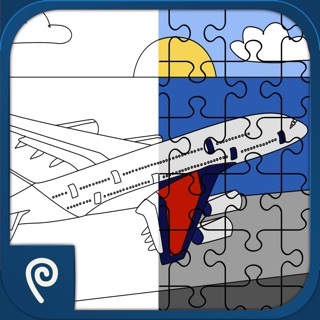 It's also a universal app – buy once, play on any of your devices. 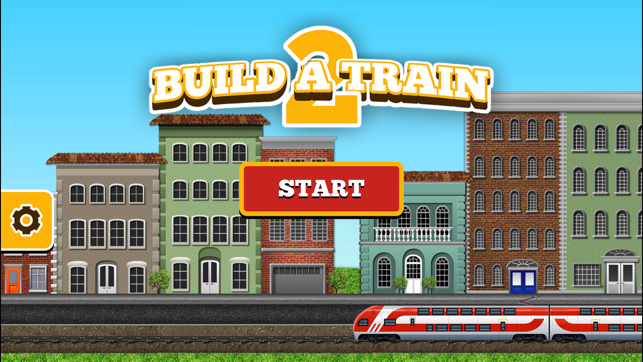 Even better, all future content updates are included FREE in the full version of Build A Train 2. 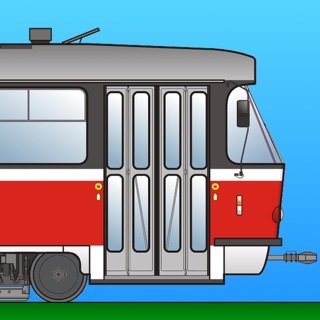 Choose from dozens of train templates to mix and match train bodies, windows, wheels, and more! Color the perfect train. 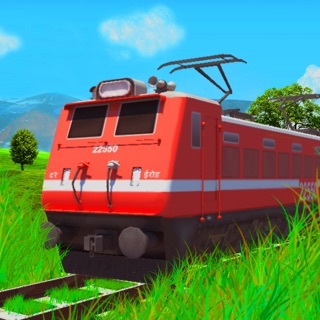 Literally thousands of possible trains will be at your child’s fingertips! Design truly custom maps by selecting a terrain, a track layout, choosing the stations and even adding extras for flourish! 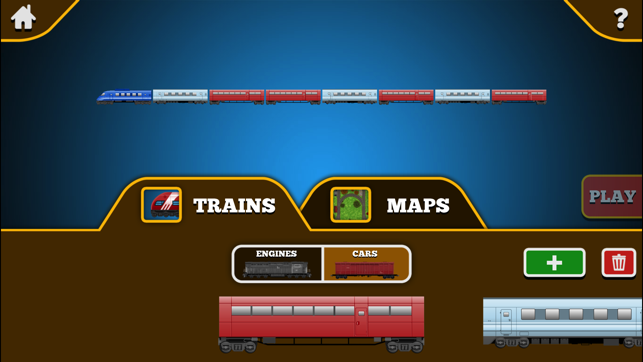 Add up to 8 train engines and cars to your train configuration. Swipe through your train galleries, tap your favorites and drag them into place. 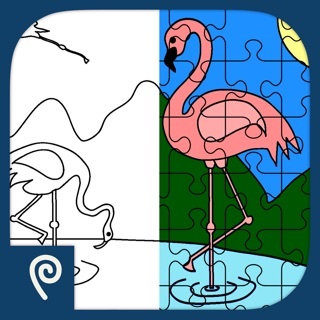 Simply double tap to delete or drag a new one on top to replace. 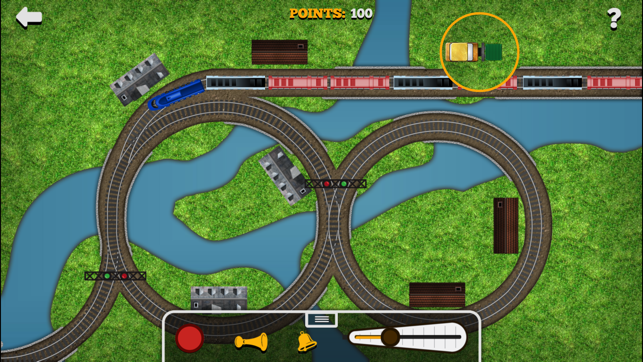 Control the switches on the track to determine where your train goes. Control the speed of your train. Pick-up cargo and collect points. NEW! Drag your control panel to the left, right or bottom of the screen! Start with a few map elements and unlock items through gameplay, by driving on the maps and picking up cargo. Watch your child’s face light up as he or she earns new items! 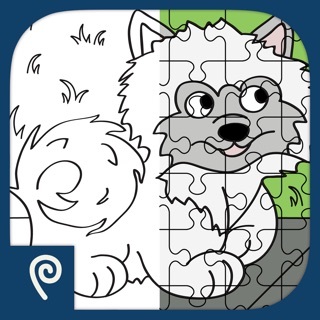 Available in English, Arabic, Chinese, French, German, Hungarian, Italian, Japanese, Korean, Portuguese, Russian and Spanish! 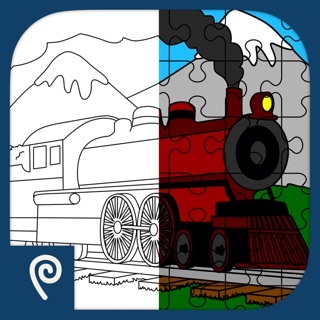 If you enjoy Build A Train 2, please let us know by giving us a rating or review on the App Store! I like the ability to customize the maps and it is really cool to be able to unlock items as you play. 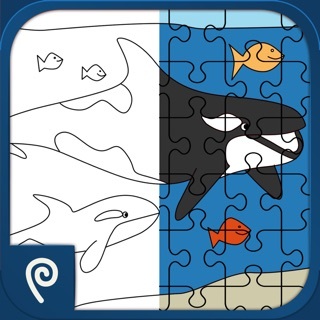 I also love the child lock Playtend has in place so kids aren't able to just go to the App Store from the game! Needs iOS8 fixes I think. Buggy right now.